Extend the battery life of your laptop up to 300% . 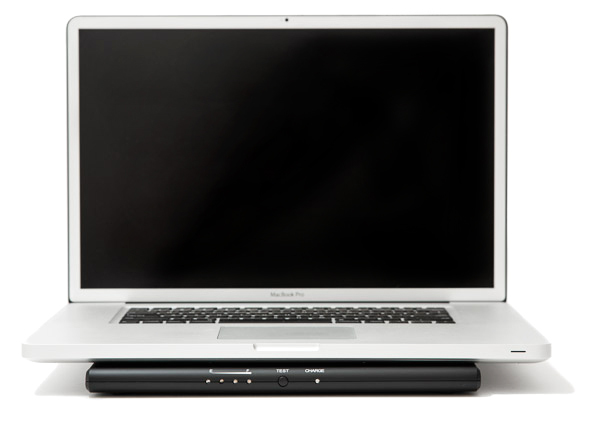 . . we’ve added the Versa Battery and the 15″ & 17″ MacBook Pro laptops to our ever growing SYNC Digital Dept.! 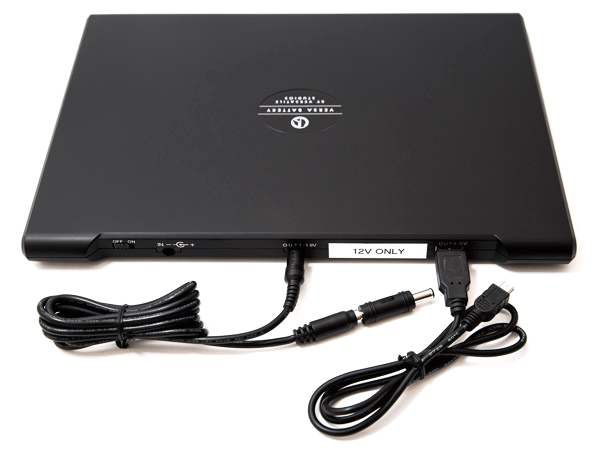 The Versa Battery is a 190 Watt-hour lithium-polymer battery with a modified MagSafe power cable for MacBook Pro 15″ & 17″. The Versa Battery’s maximum power output for each power port is as follows: 12 volts – DC @ 2 amps maximum (24 Watt max) – USB 5 volts – DC @ 1 amp maximum (5 Watt max). It is also equipped with 2 separate DC power output ports , over-current/charge safety protection and power indicating LED’s. It has a 12 volt and USB port to power an array of different electronic devices (including thousands of different laptops). Please call for the most current specs on our MacBooks, they’re SYNC-a-licious! « Digital Rental Items at SYNC!